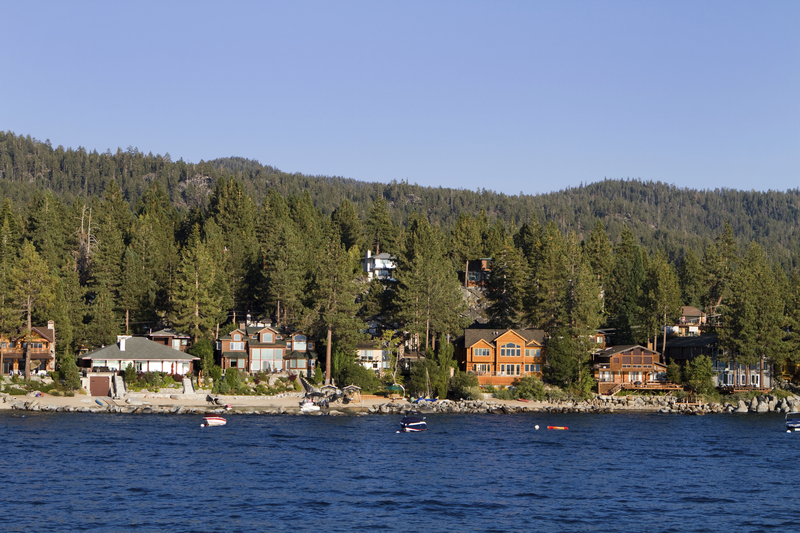 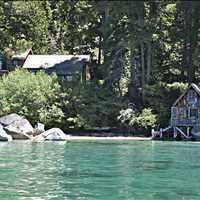 Finding the right home in Incline Village is easy when you partner with Lake Tahoe’s top real estate agent, Alvin Steinberg. 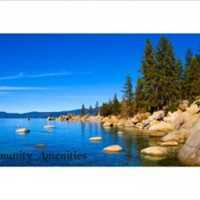 As a member of the Global Luxury Group with Coldwell Banker Select, Alvin can put his four decades of experience to work for you to help you find the best homes for sale in Lower Tyner Subdivision in Incline Village. 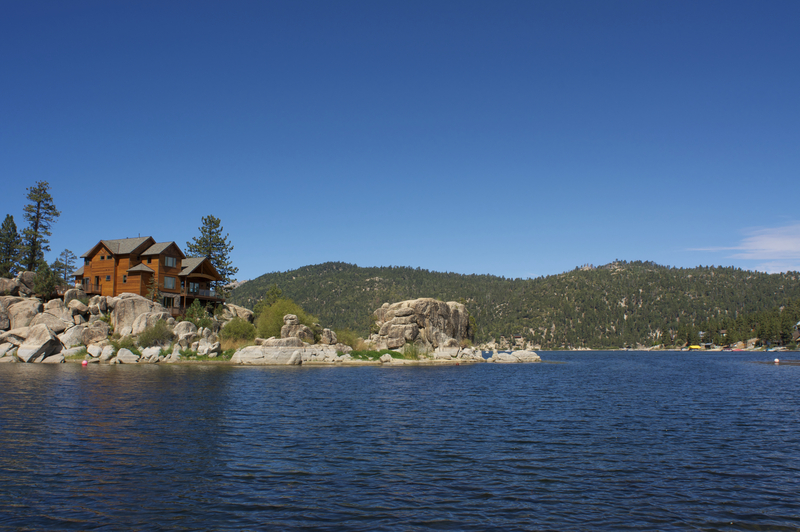 Speak with Alvin today to start your search by calling 800-666-4718. 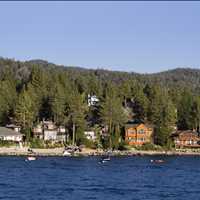 The Lower Tyner Subdivision in Greater Incline Village is located on the Northern portion of Lake Tahoe above Ponderosa Subdivision. 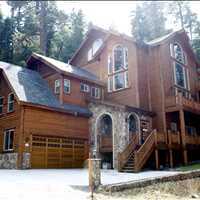 There are approximately 343 single family homes in this neighborhood and a few condos that are located on Lariat Circle. 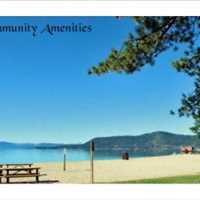 The price ranges for active properties in the Lower Tyner Subdivision range from about $700k up to $3M so there is something for everyone here on the Northern part of Incline Village. 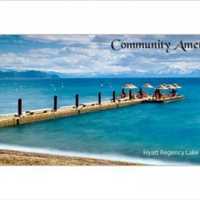 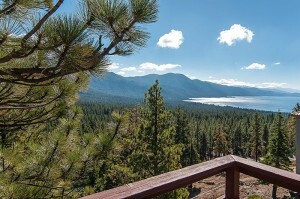 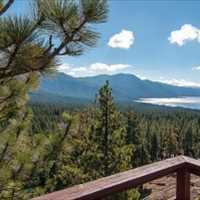 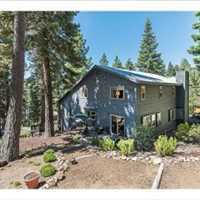 Lower Tyner Subdivision is at a lower to mid elevation area on the Lake, allowing for some great Lake Tahoe views from numerous properties but also mountain and canyons views as well. 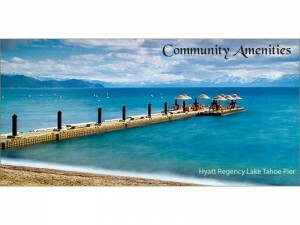 Lower Tyner is home to many year-round residents that live in Greater Incline Village full time. 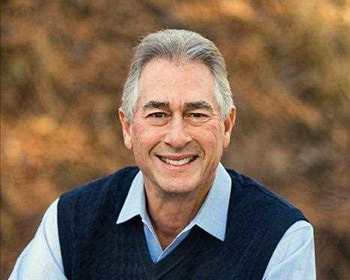 Finding the right home is just a phone call away; Alvin Steinberg is ready to help you find the truly perfect home for you and your family. 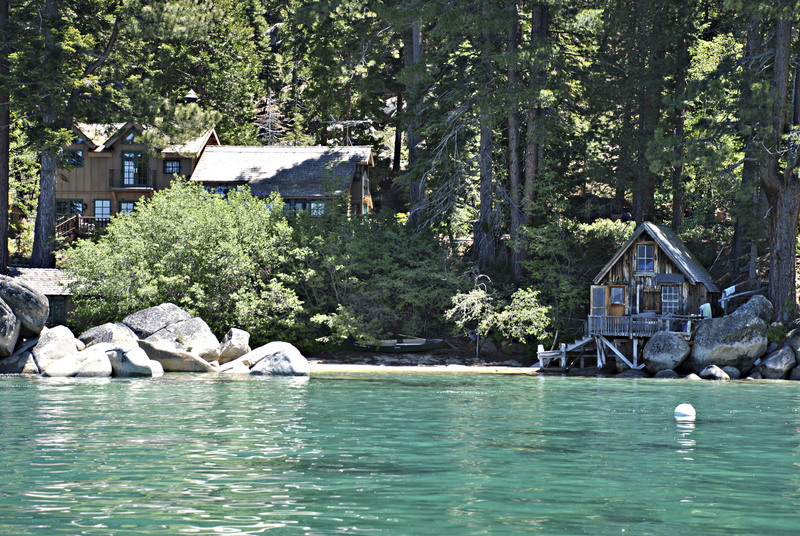 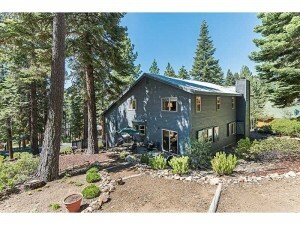 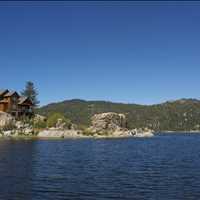 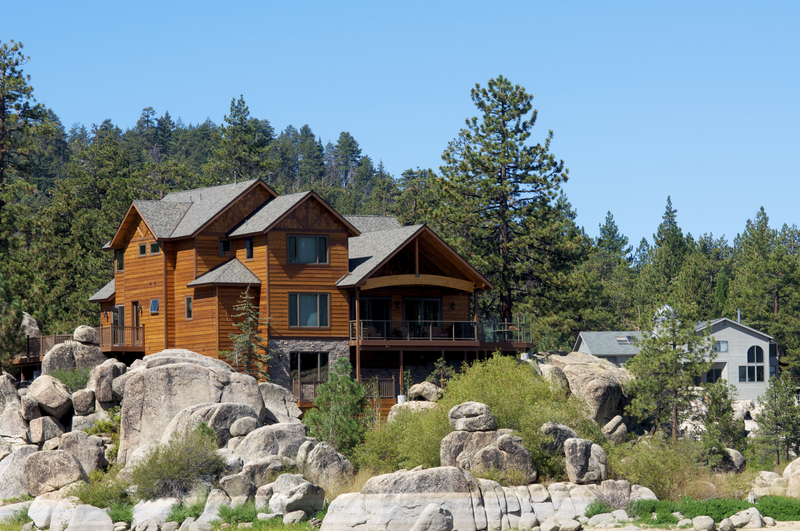 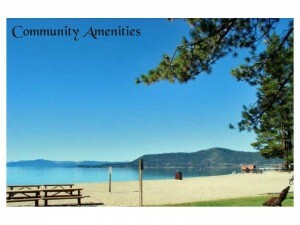 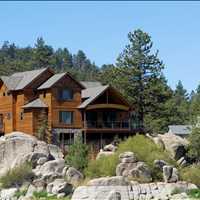 Lake Tahoe is a beautiful place to live year round and Alvin can help you navigate the complex real estate market. 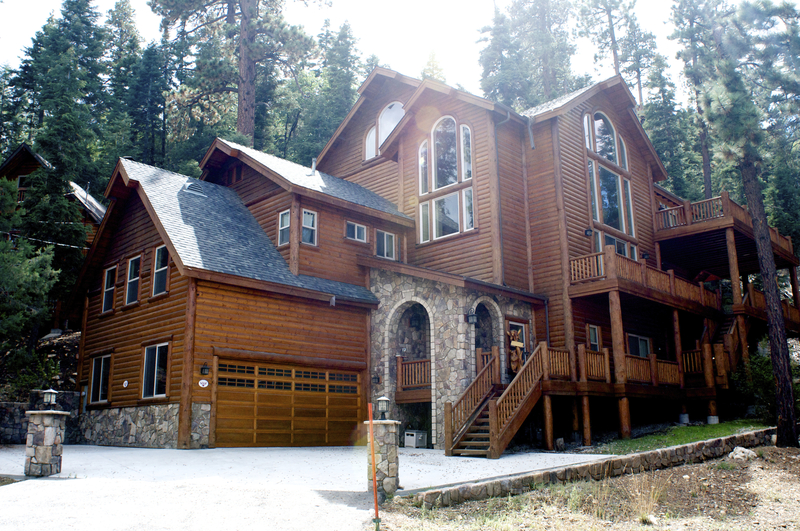 Speak with Alvin today by calling 800-666-4718 and start your search for Lower Tyner Subdivision homes for sale.